About two weeks ago, I was contacted by PaperDemon.com and was told about an event they will be having during January and February. They are holding a Coloring Book Project. 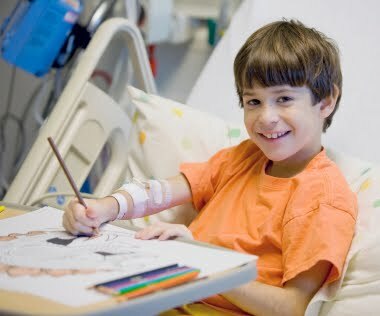 Different artist and writers will be submitting there items to be included in a coloring book that they are having printed and sent to us so that we can send to various hospitals so they can give to the children they have in their care. The participation has been great so far and you can see the submissions here. So if you can draw, feel free to enter and maybe your project can be included. I can’t wait to see the finished book. It makes me wish I could draw. They also have a facebook page, so please visit and like their page. Thanks for the information. Will check the FB page.